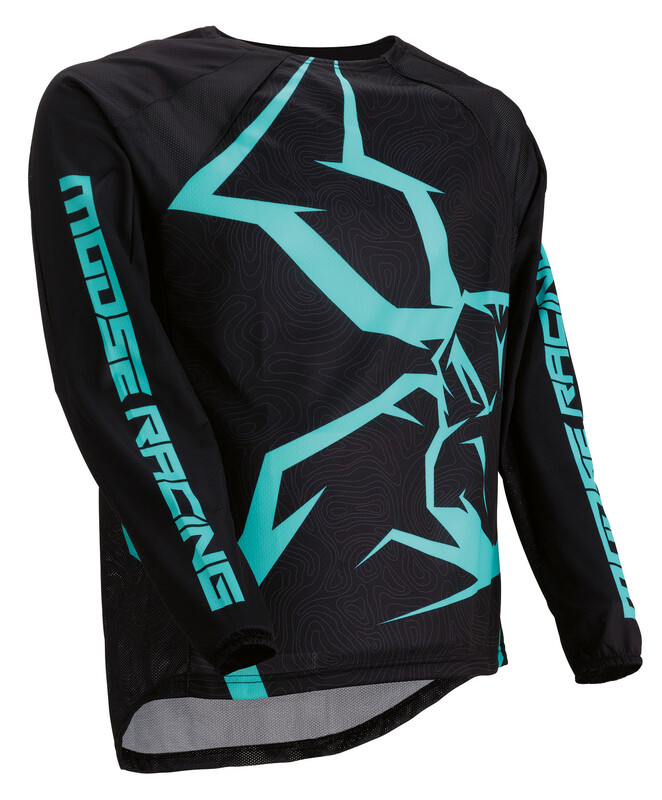 Janesville, WI – Cutting-edge design and superior construction set the Moose Racing M1 Agroid racewear apart from the competition. 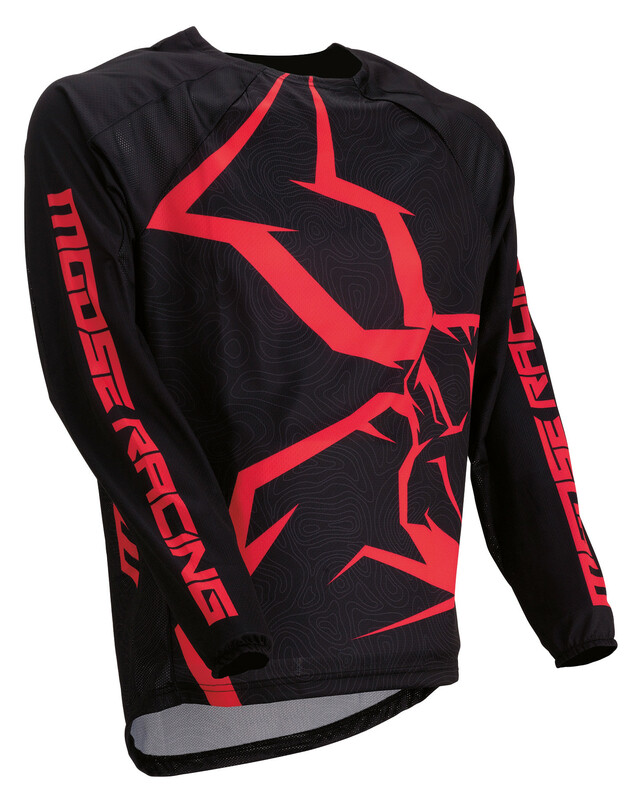 Based on the race-winning M1 racewear chassis, the new M1 Agroid racewear features a brand-new look 20 years in the making. 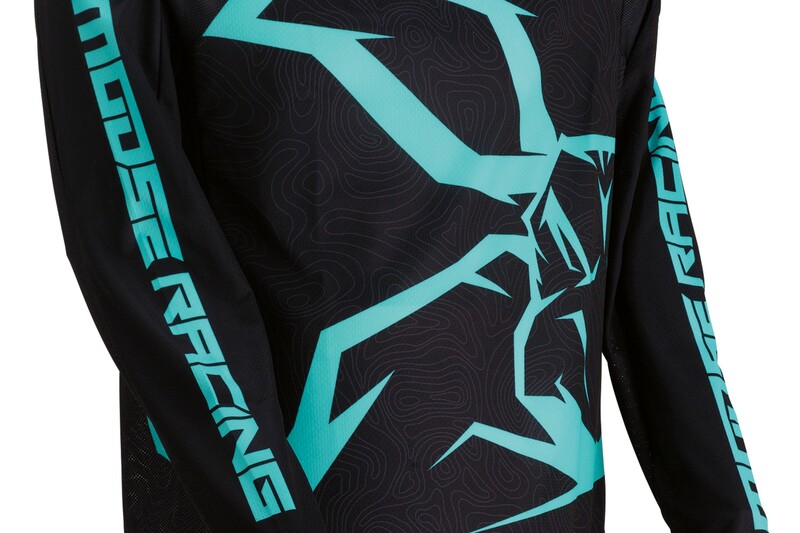 Combine the innovative look with premium features such as a semi-vented and moisture wicking jersey, triple-stitched pants with full grain genuine leather knee panels and you have the ideal set of racewear for any condition. 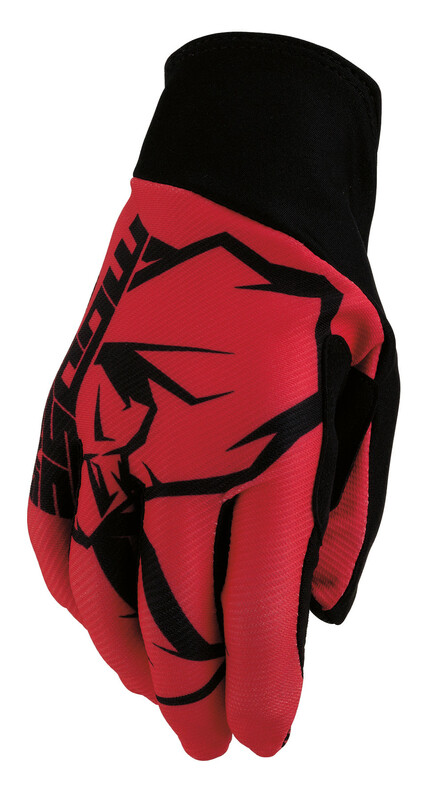 Available in four different colorways, the M1 Agroid racewear and matching MX2 glove are available now at your local Parts Unlimited dealer. 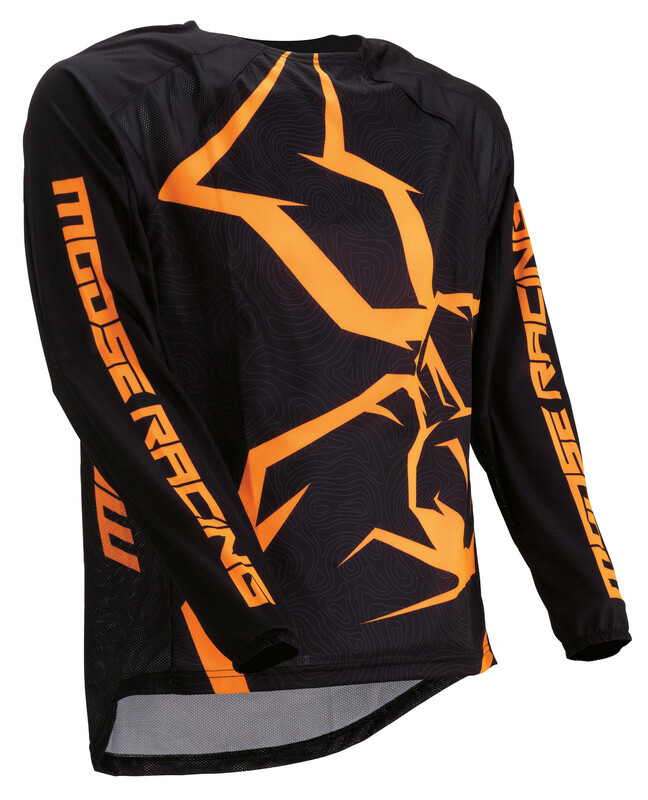 Jersey Suggested Retail $39.95. 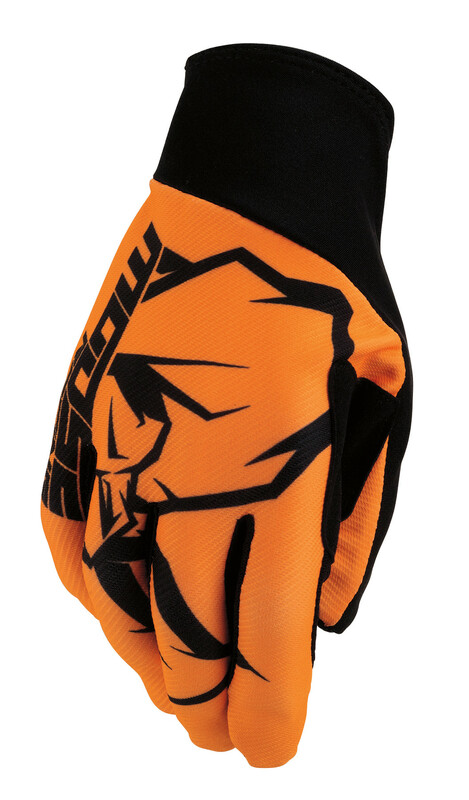 Pant Suggested Retail $109.95. 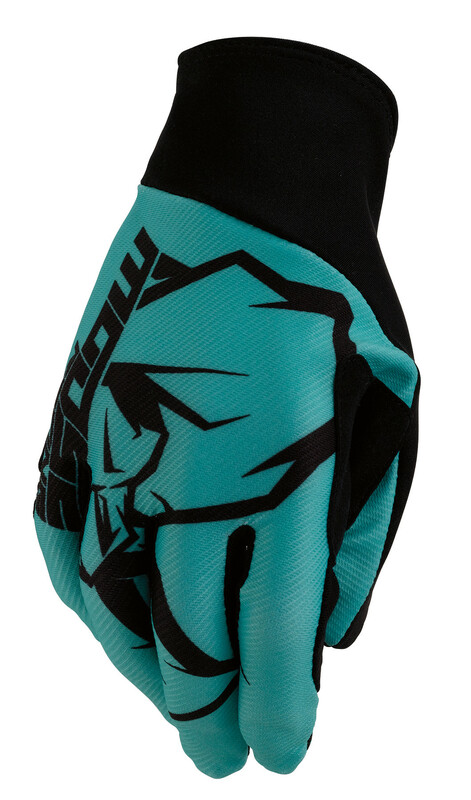 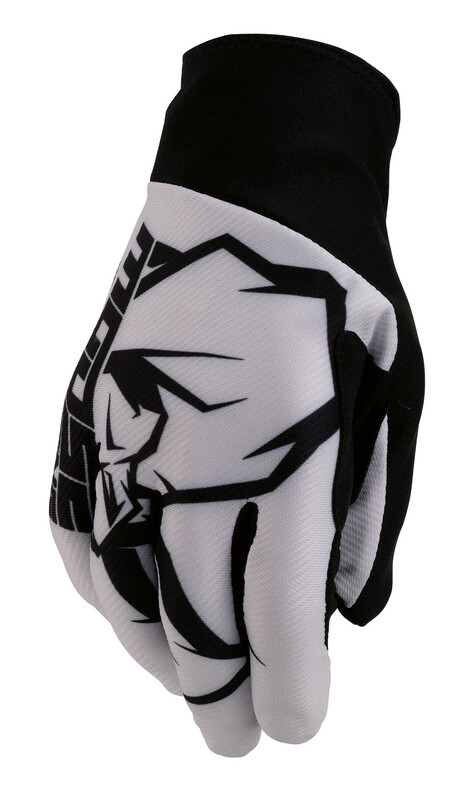 Glove Suggested Retail $19.95. 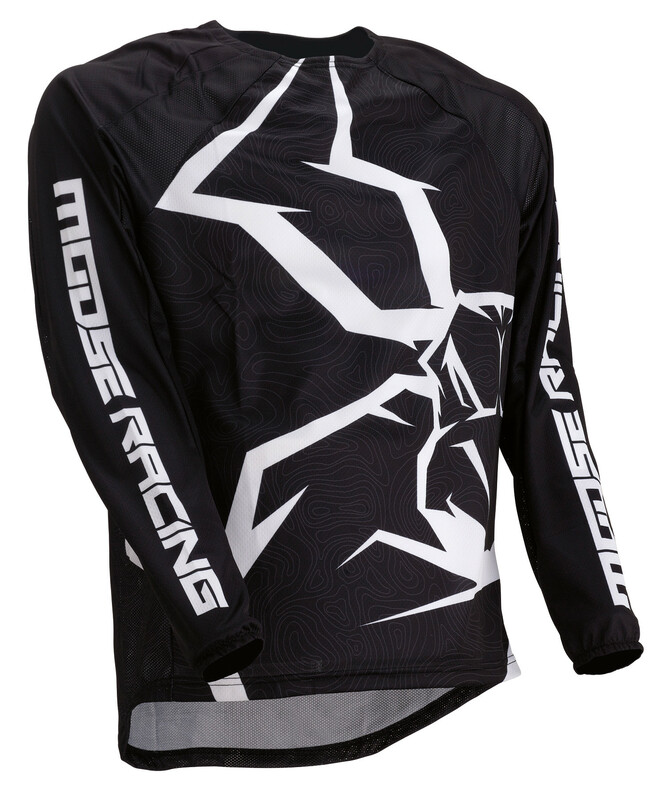 For more information, visit Mooseracing.com for more information.